The Timbersled ST 120 RAW delivers the ultimate combination of performance and value. 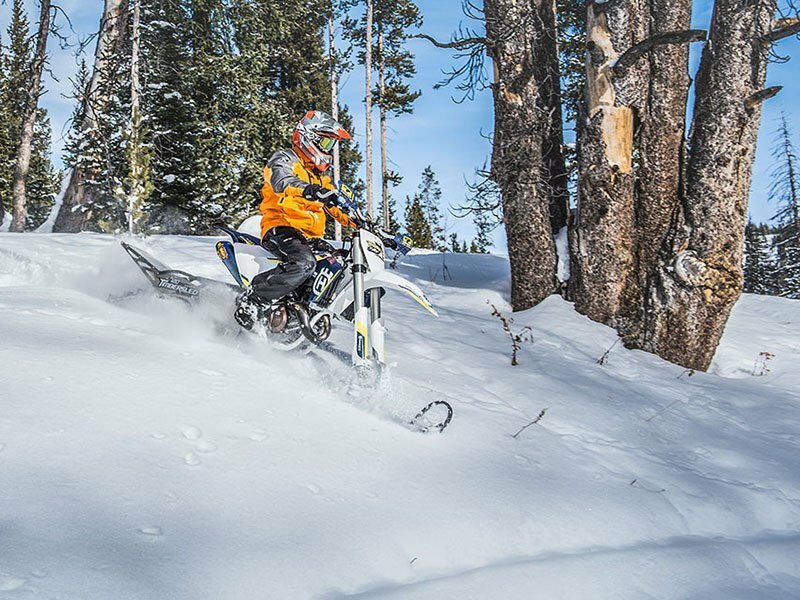 You’ll optimize your snow bike budget and experience full Timbersled performance technology on hard-pack and in powder – to take you anywhere you want to go. AGGRESSIVE LOOKS COME STANDARD: The ST 120 RAW features an aluminum side panel design that saves weight and adds strength and styling. 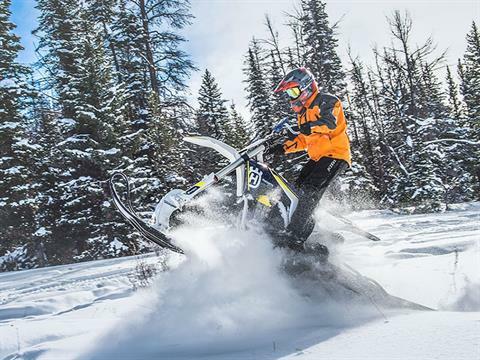 PRECISION HANDLING: The ST 120 RAW provides crisp handling on any terrain by using our proven non-pivoting front suspension arm. 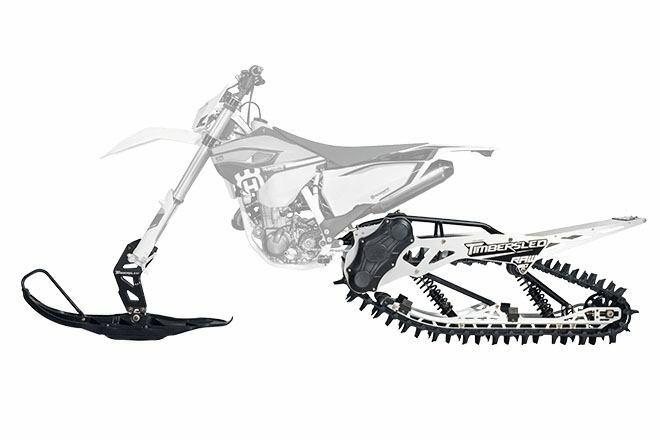 THE ULTIMATE ON-TRAIL AND DEEP POWDER TRACTION: The Timbersled Convex 2.5 track comes standard on the ST 120 RAW; providing unrivaled trail and mountain performance. RMK® TECHNOLOGY: The ST 120 RAW is infused with RMK technology- including the new I-beam rails and bump stops. 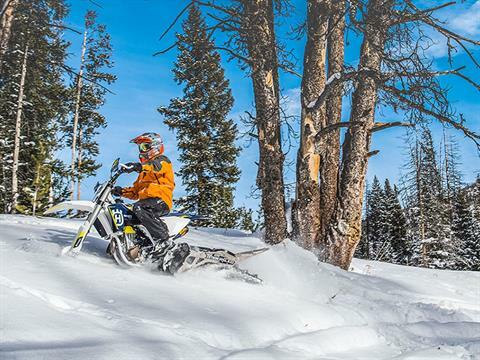 EK X-RING CHAIN: Timbersled systems feature the proven EK X-ring chain. Timbersled used EK chain on all 2011-2015 systems with 100% success. RYDE FX SHOCKS COME STANDARD: The ST 120 RAW utilizes custom valved RYDE FX coil over shocks to provide a great ride in all terrain. WHAT'S INCLUDED: ST 120 RAW track system, Traverse ski and spindle, EK X-ring chain, 5 ft. brake line. Requires TSS or Solid Strut Install Fit Kit.